This DNG convertor feets you if you need something all-purpose, and wide-used. 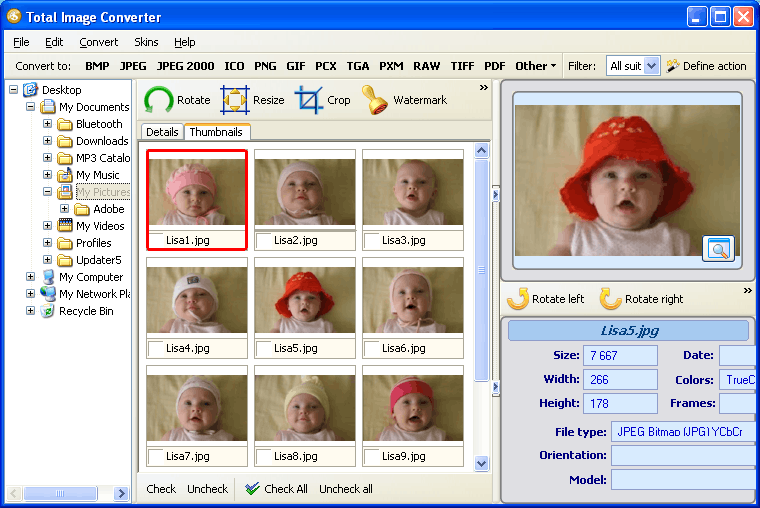 With help of this program you can convert all your pictures at a time. You don’t need to choose every picture separate or to make presets. This program already has set of ready-made presets. If you need to mark your photos, put label on them – watermarking function will help you. It is really useful for quick web posting when you are in travelling or work-trip. 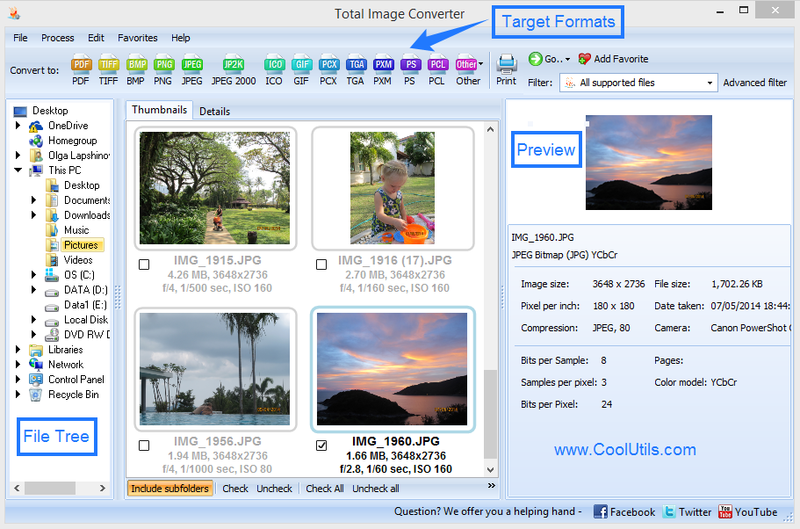 Also those you can edit all your photos to one standard – using handle images resize and cropping. 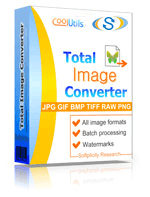 It really easy to get Total Image Converter – just download it (it is not large) and install. Thanks to a friendly interface even children or photo-beginners can use this program. Just choose files you need to convert, makes all editing actions you need with those picture and then just push ‘convent’ button. You can save or delete DNG files automatically. No problem! Easy and quickly! So you have a good professional camera which makes photos in DNG format. And you don’t want to install large and hard professional programs for working with DNG - you can just convert all your dng pictures to jpeg. 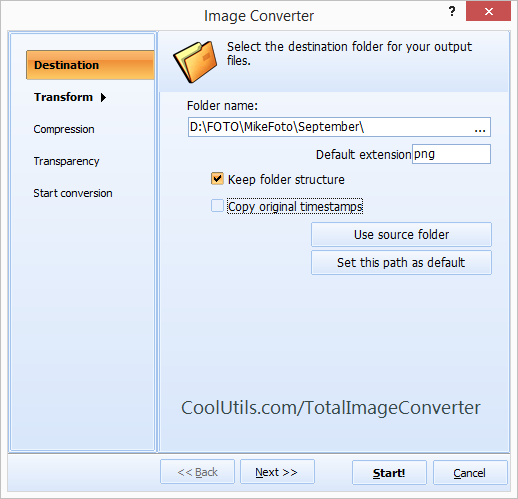 And Total Image Converter will help in this mission. This simple and powerful tool will help your photo dreams to become true. Just click and convert!